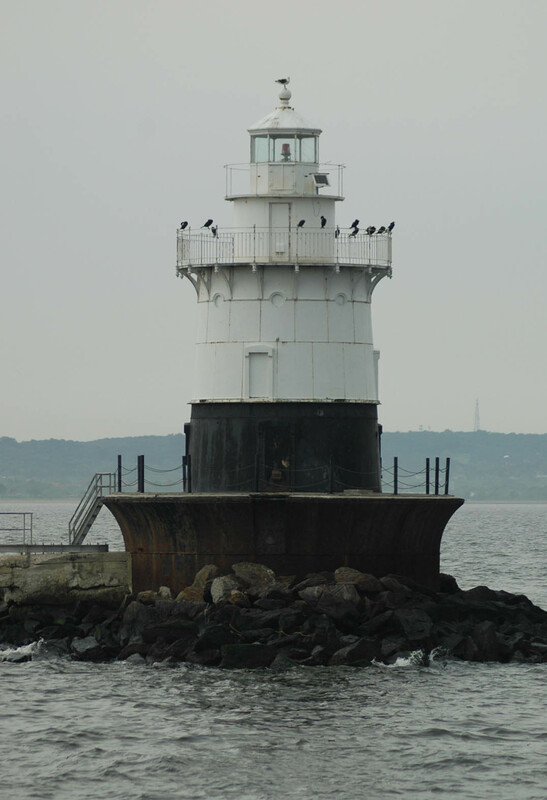 1891: Lighthouse Board requested funds for lighthouse at Old Orchard Shoal (to act as a front range light), and to rebuild the light tower at Waakcaack, NJ, which would serve as a rear range light. 1950s: Waakcaack Rear Range Light discontinued and Old Orchard Shoal Light automated. Public access? Visible by boat. 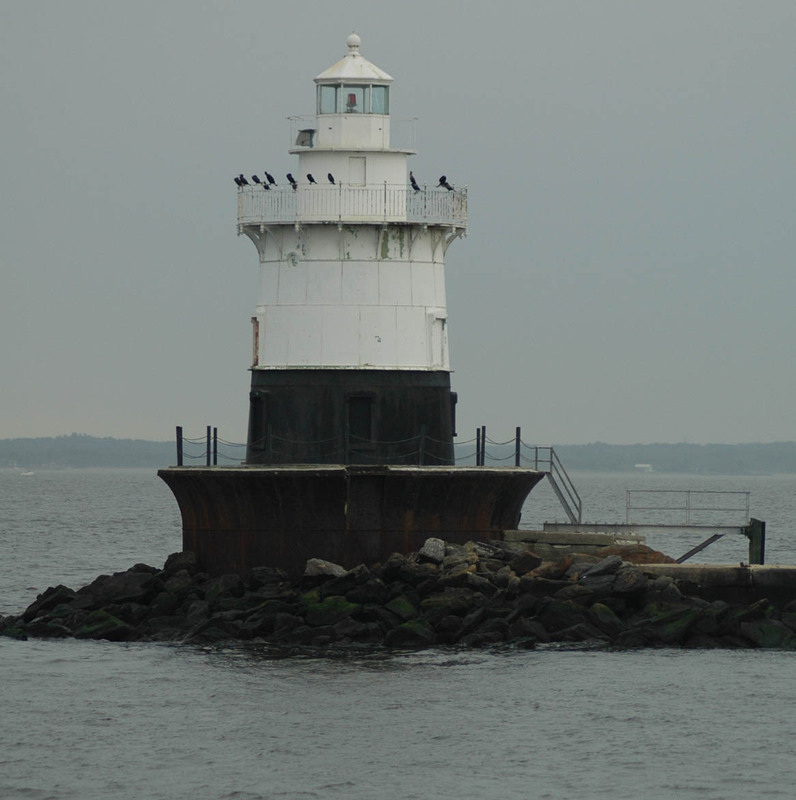 Other information: A bell buoy and a lighted buoy marked the site before the lighthouse. Frank Schubert, famous for being the last civilian lightkeeper in the US, served at Old Orchard Shoal early in his career.